Auntie Oel. Client: Noel McGonigle. Noel is a toy maker. Her toys are knitted with all natural wool and materials. Visit Site. 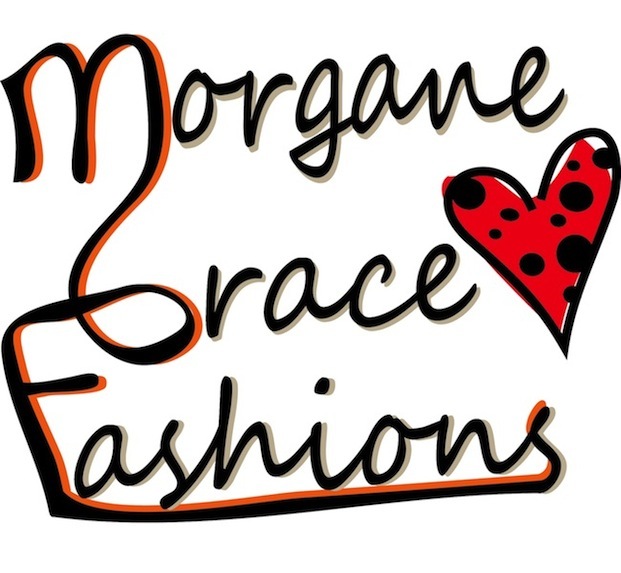 Morgane Grace Fashions. Brand identitiy for small clothing company. Nashua CTV. Brand identity for Nashua, NH's Community Access Television. Words like a charm. Client: John Sullivan. John is a freelance writer, editor and corporate communicator. 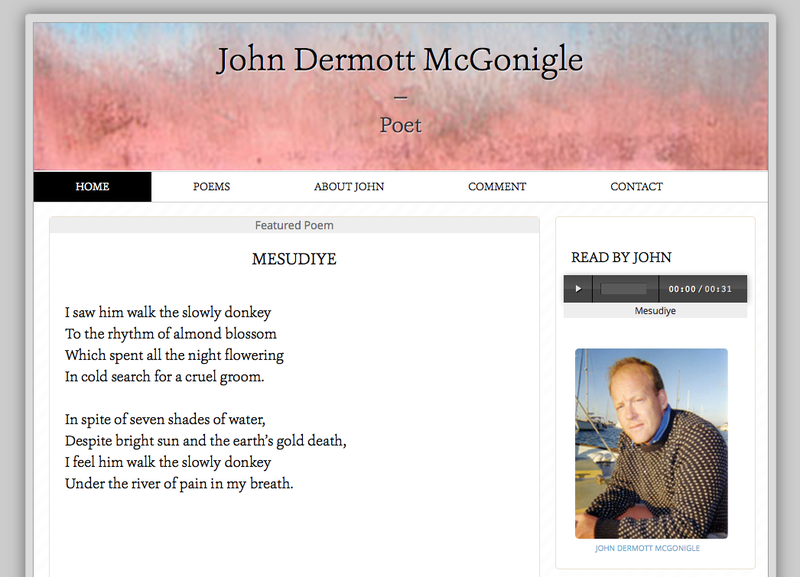 Poet John McGonigle. 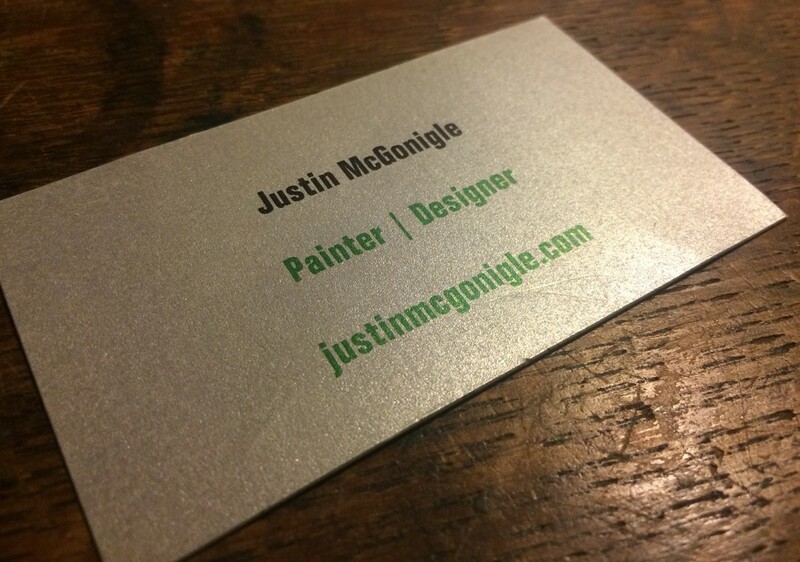 Client: John McGonigle. John is an accomplished poet who needed an online presence to showcase his poetry. Visit Site. Giorgio De Chirico. 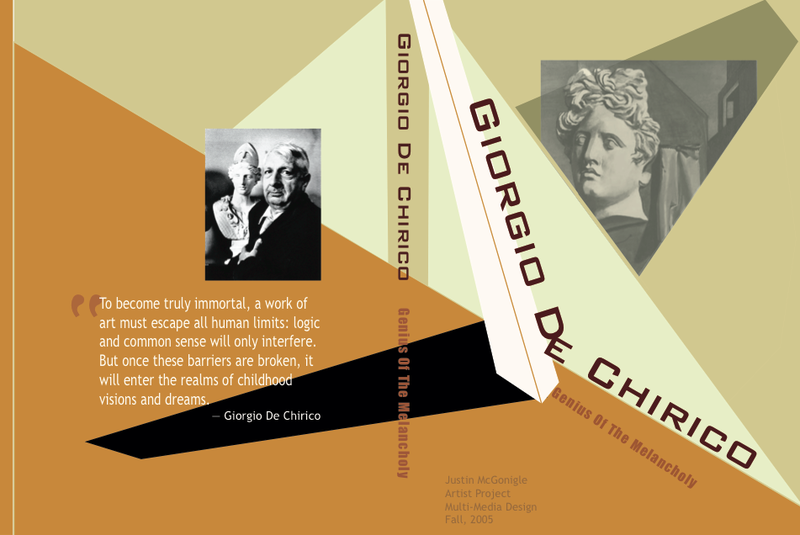 Project: To design a DVD cover for an interactive game featuring the painter Giorgio De Chirico.